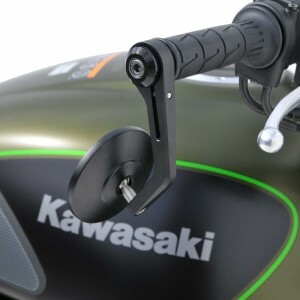 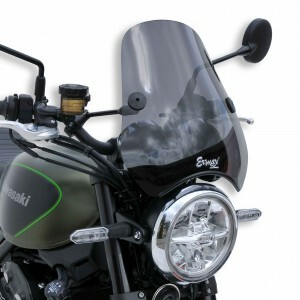 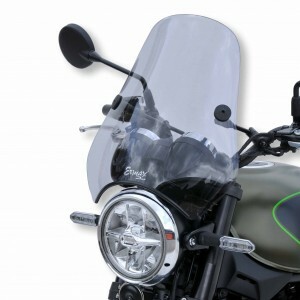 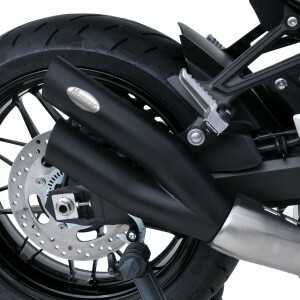 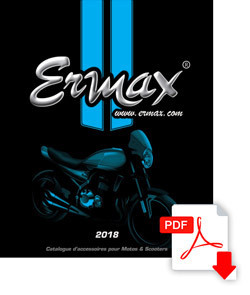 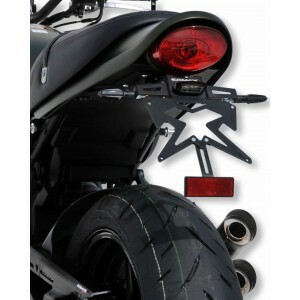 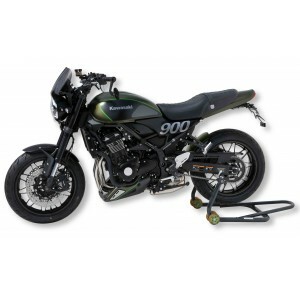 Sublimate your Z 900 RS Kawasaki with Ermax accessories : nose fairing or nose screen, belly pan and rear fender. 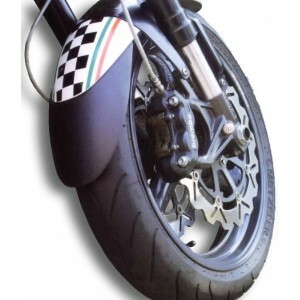 We offer parts painted at stock colours, with deco matching the bikes. 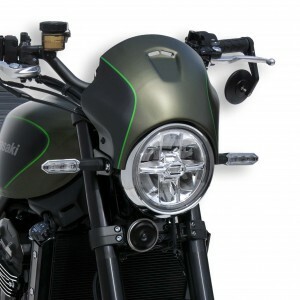 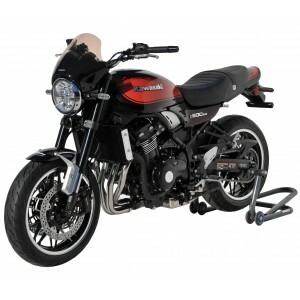 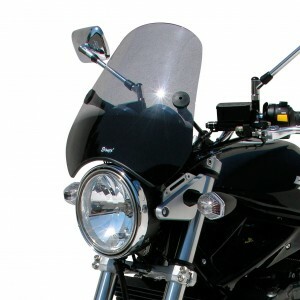 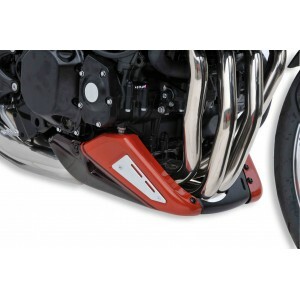 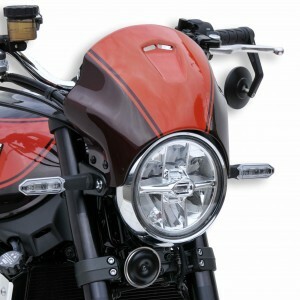 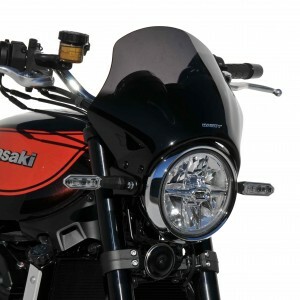 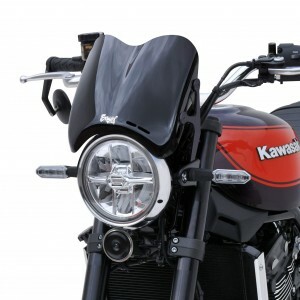 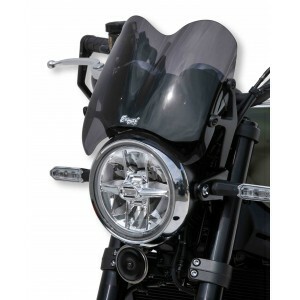 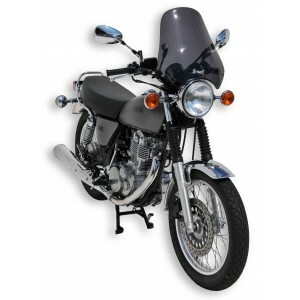 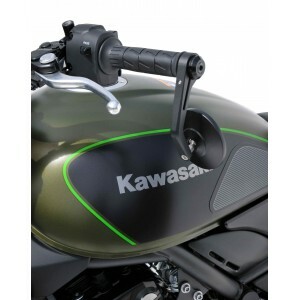 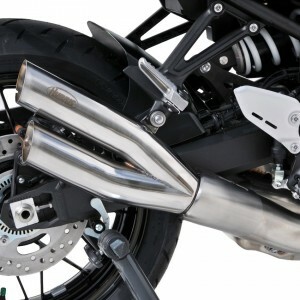 Our accessories for Z900RS are delivered with their fitting kits.